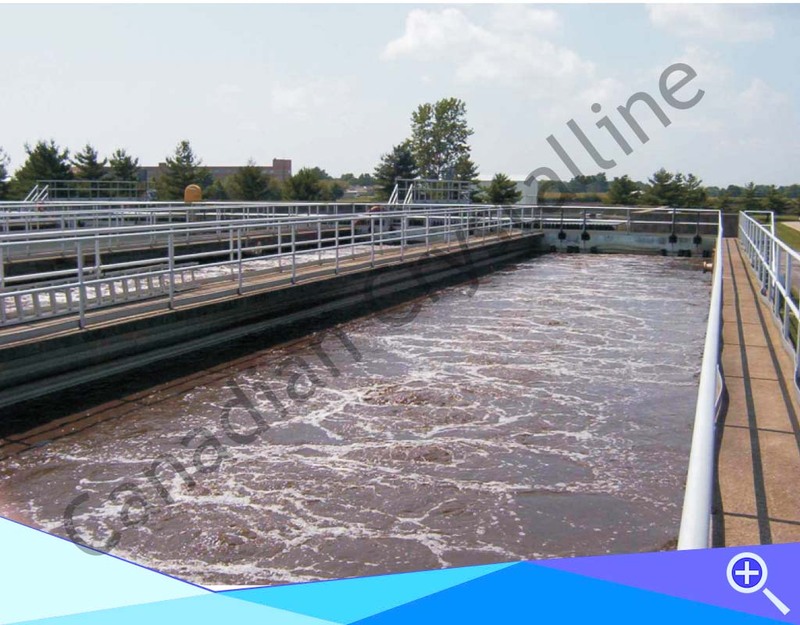 With present industrial growth , the requirement of water for process becomes inevitable.We have been dealing with general water treatment for industries for the past 45 years. Canadian Clear has a clear understanding of the requirements of the Power and Cogen Industries. Power being the backbone of every city, own and industry. 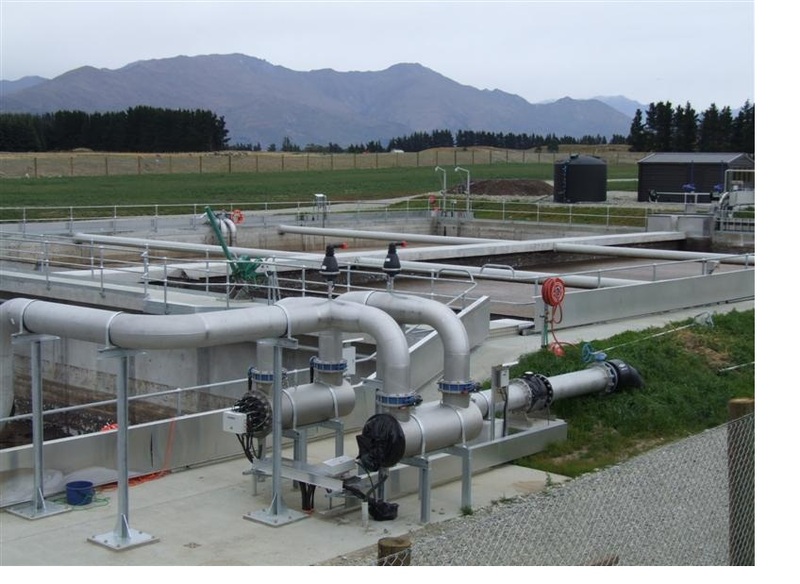 It is important to provide the most efficient solution of process water. Specialized water treatment for boilers and Canadian Clear has supplied water recovery systems from the power plants over the last decade. Canadian Clear Has made intensive studies, which has succeeded in understanding and satisfying the needs of the Chemical, Pharmaceutical and electronic industry. Ultra Pure water with conductivity less than 1.5 micro siemens free from pathogens following USP 27 - 31 Standards are produced in the specially designed Shivsu Canadian Clear processing plants. Specialized requirements for the manufacturers of semi conductors and Shivsu Canadian Clear provides integrated circuits. 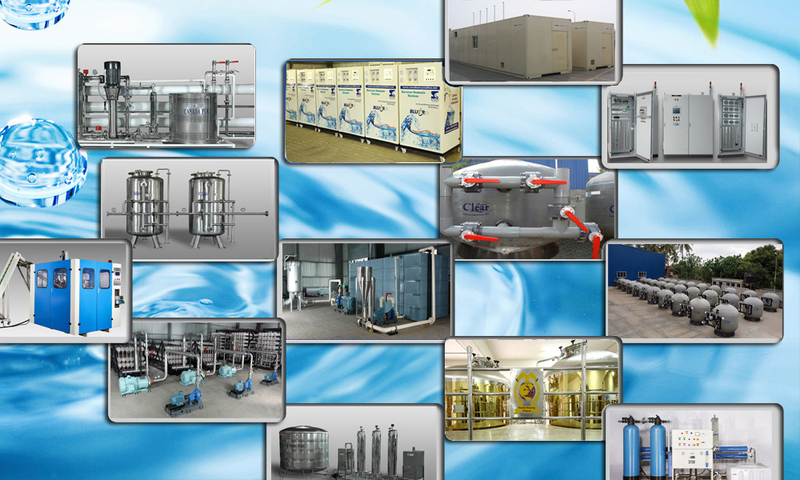 With the ever-growing demand for process water in the pharmaceutical industry Shivsu Canadian Clear has incorporated latest technologies like EDI, Ultra Filtration and UV Sterilization to meet the needs of the industry. Shivsu Canadian Clear uses sanitary, orbit welding and follows in-house passivation of all pipeline prior to the system being dispatched to the client. Canadian Clear has implemented a large number of Chemical, Pharmaceutical, Hospital and Electronic plants throughout the length and breadth of the country.